Sydney Shop Girl: Winter Wins. Koalabi Australia. Sydney, I hope you're prepared for the coldest weekend we've had since July 2013. Personally, I'm all set for a day in. Stripy scarf, check. Pot of tea, check. DVD from the VideoEzy ATM, check. 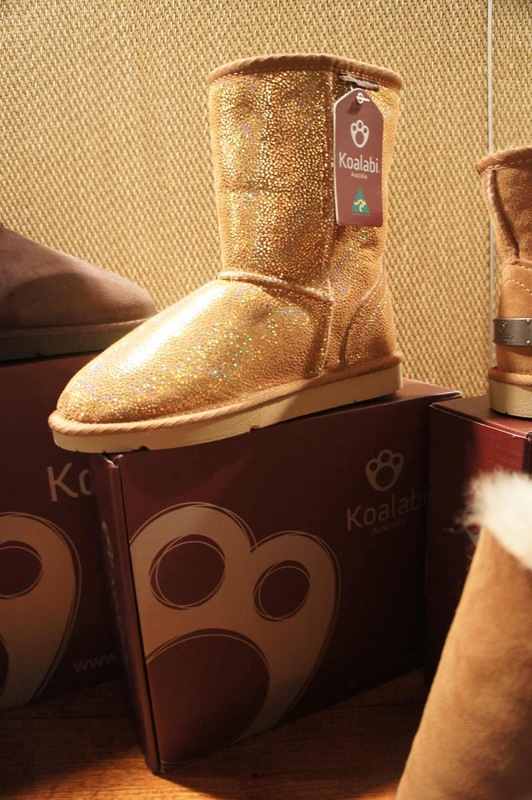 Tawny uggs by Koalabi - $209, available online. 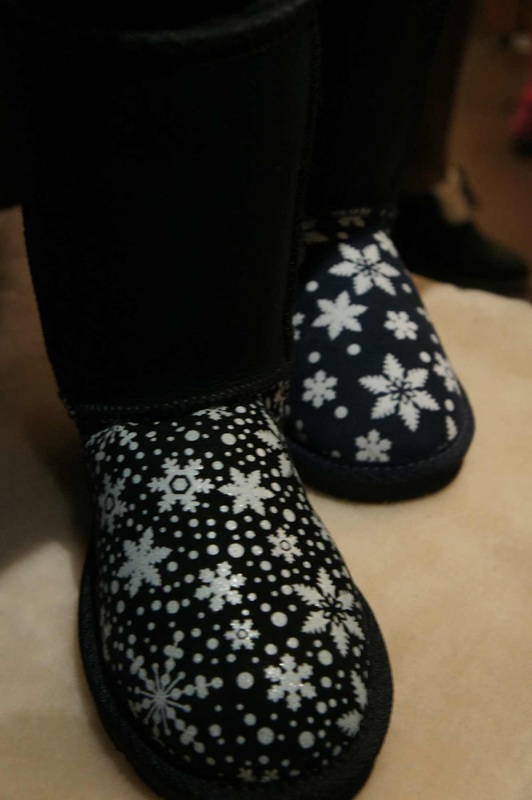 Snazzy uggs? I'm working on it. This week, I attended Koalabi Australia's season launch at the Shelbourne. Most of the styles I'm featuring in this post are already available online through Koalabi's site. Koalabi is an Australian company that was founded in 1989. 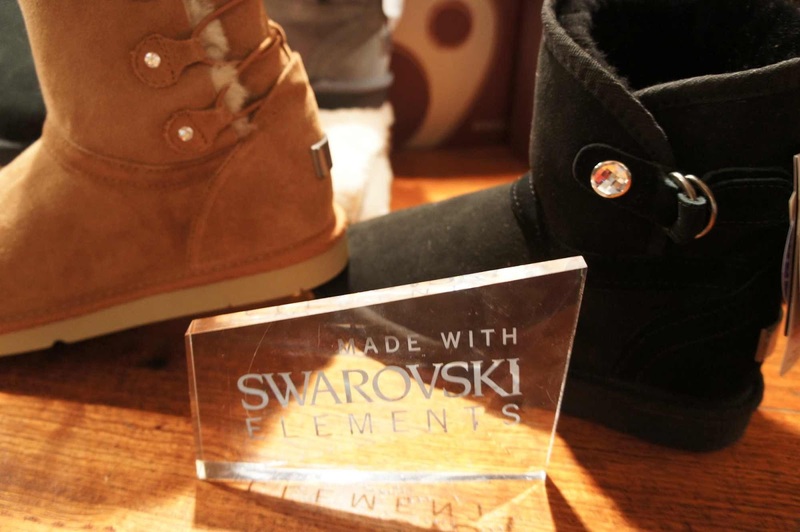 Based in Melbourne, the company exports worldwide and had a very successful showing of their footwear in Milan this March. 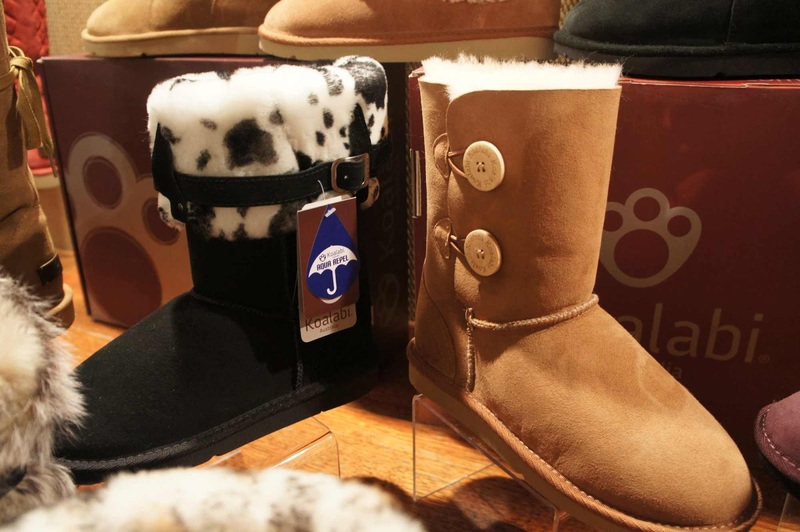 Jumbo Ugg Boots are the company's original range of ugg boots which are available in a range of styles, colours and finishes for men, women and children. 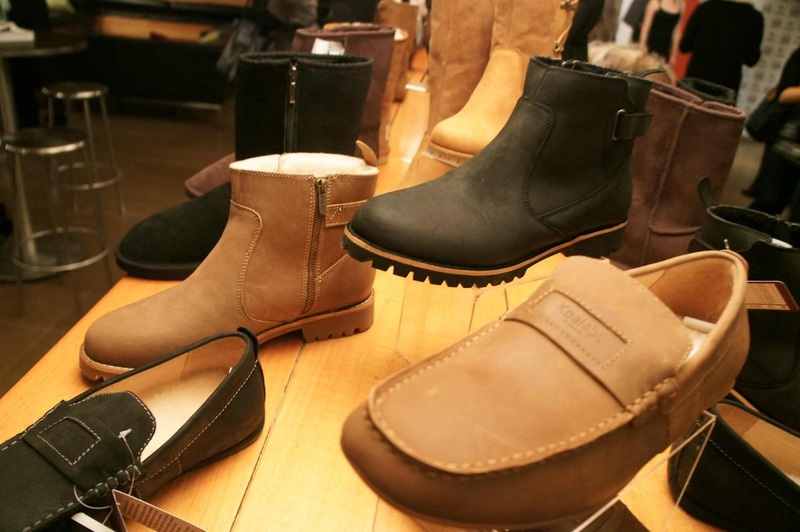 The boots are handcrafted in Australia. The seasonal, 'fashion' range, Koalabi was launched in 2009 and features a range of shoes and boots that are gorgeous interpretations of catwalk trends. Koalabi aims to provide fashion footwear solutions for your wardrobe, 7 days a week and I reckon they've fulfilled their design brief with the current season's collection. Left - Brolga ($209), right - Hadley Mini ($199). 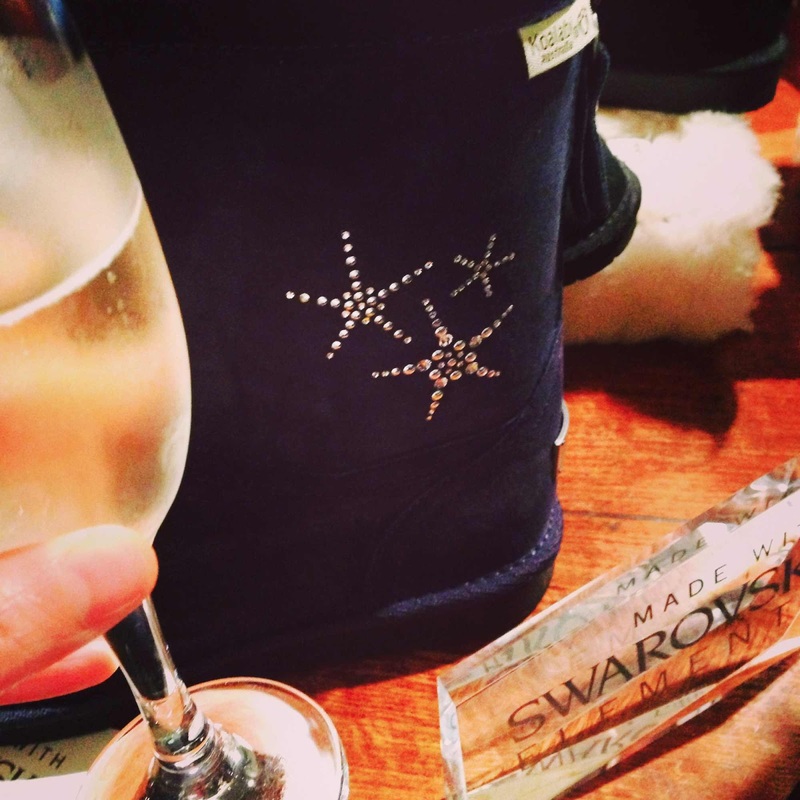 Koalabi have a licence with Swarovki for the crystal elements that decorate their uggs. 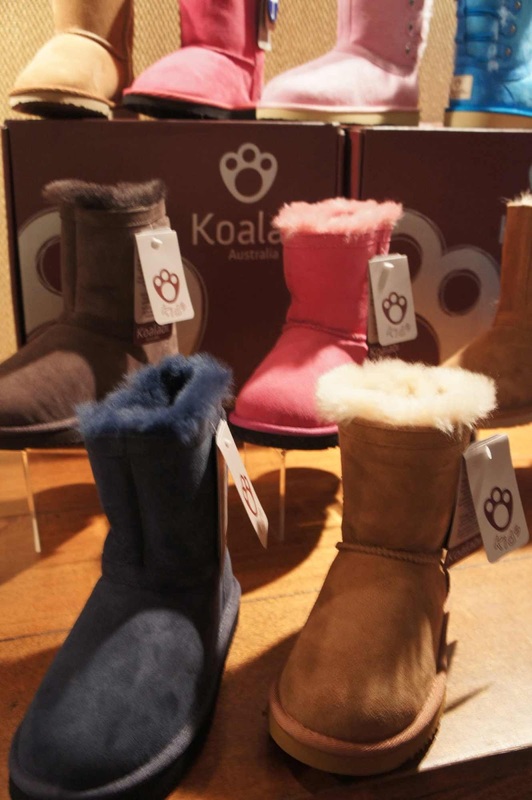 The Australian sheepskin used in Koalabi boots is double faced to trap warmth and provide superior cushioning around the entire foot. Koalabi Classic Short Aqua Fleece shown here in Sparkle Gold - $159. 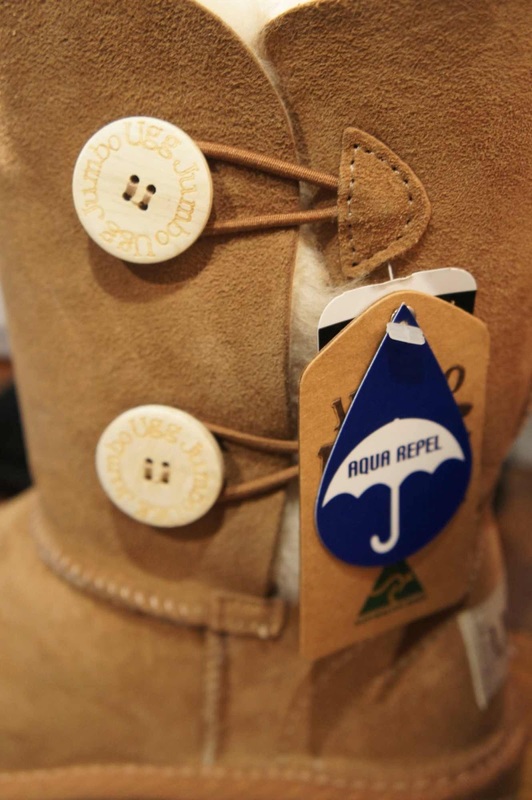 The Aqua Fleece finished range provides water repellancy as well as a beautiful metallic sheen to the sheepskin. Left - Romper with adjustable cuff - $189, right - Classic Double Button in Chestnut - $209. 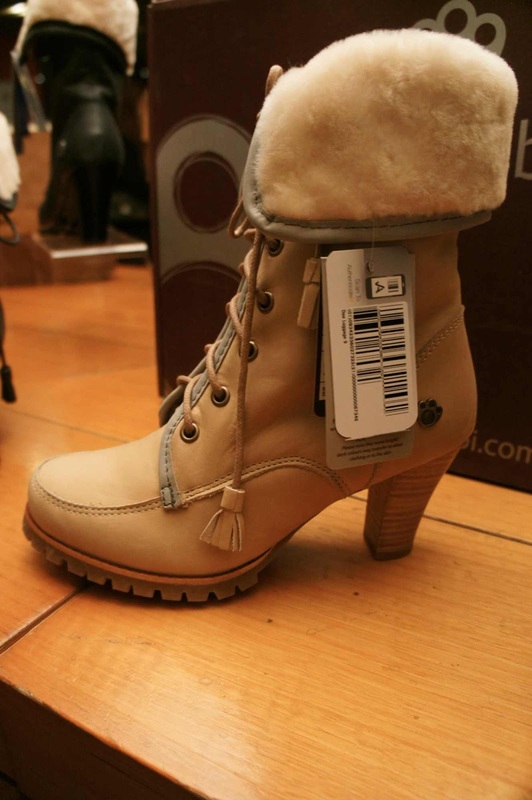 These are my favourite boots from the women's range. Dee sheepskin leather in tan - $259. They remind me of JLo's iconic Timberland Manolos, only with a more practical heel. 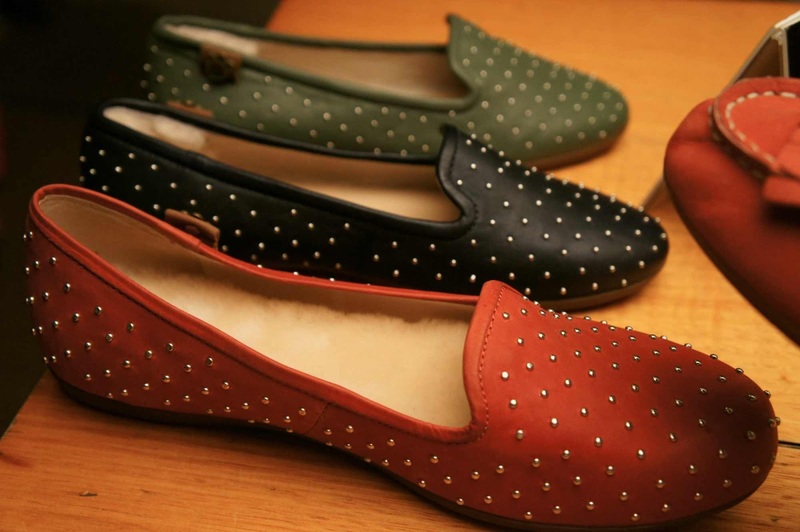 The Kayla leather flats with studded trim aren't available online yet but they look so Louboutin driving shoe. The red is my favourite. 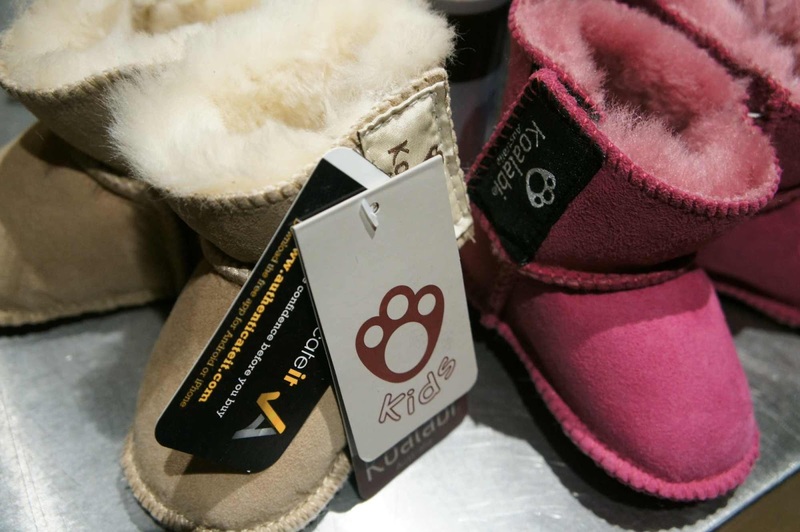 Uggoo infant sheepskin uggs - $79. A selection of the Koalabi men's range. In addition to be Australian owned and operated, Koalabi is also dedicated to ensuring that every item that bears their brand name is genuine. 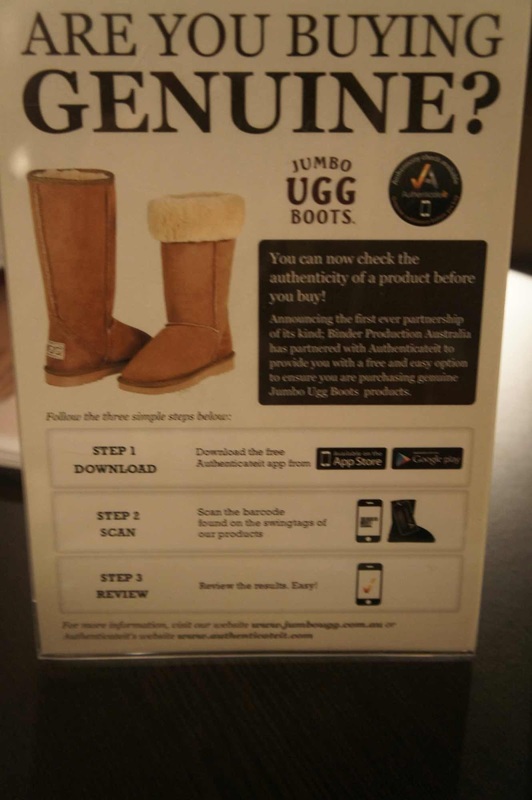 In a partnership with Authenticate it, you can download a free app which will help you check that the item you purchased is a genuine Koalabi product. Okay, I've finished writing this post and I'm still obsessed with the red Kayla studded flats. They've got uggs at work written all over them. A total win win for winter. I'm off to email head office and hopefully I'll be back soon with a price and availability details.